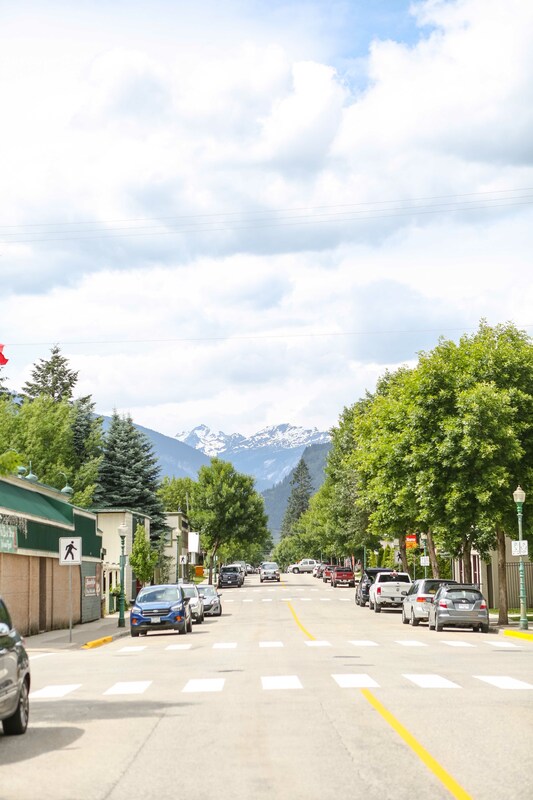 From Nelson we headed to our third destination of Revelstoke where we spent just one night. 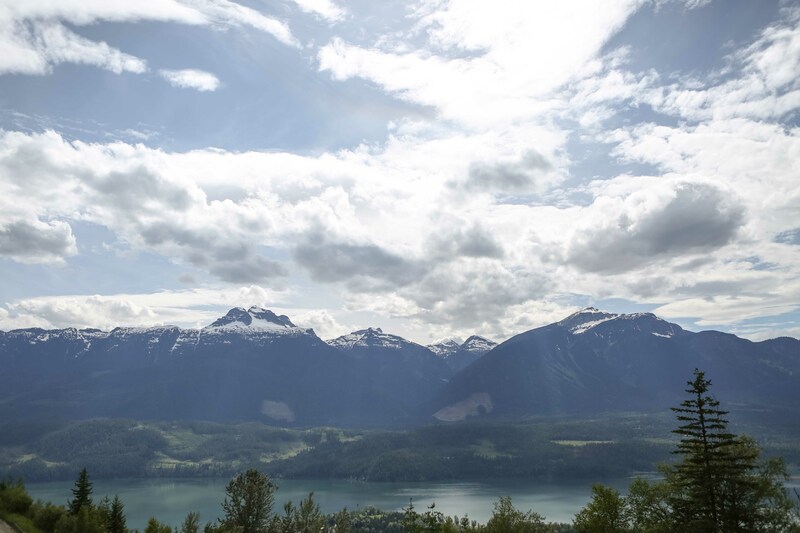 We arrived in Revelstoke for lunch after another big drive taking in some beautiful scenery and a fun ferry ride across the lake. 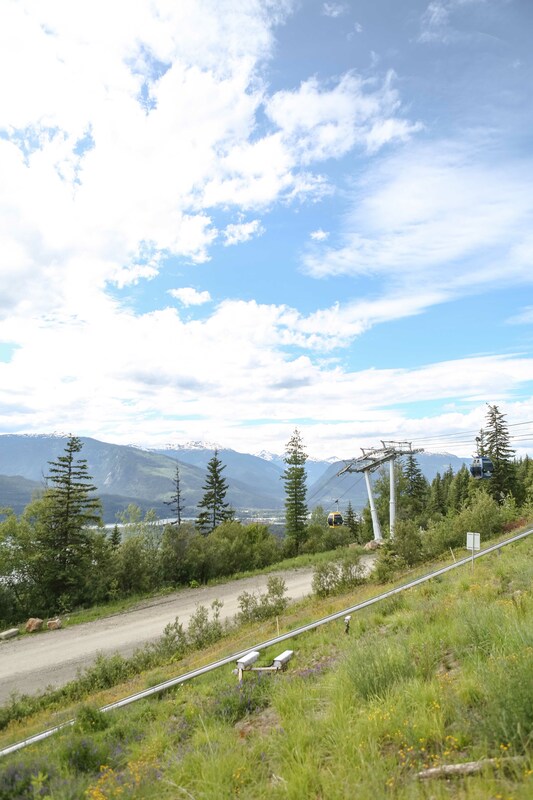 Revelstoke is a big ski town and like most ski towns they have some attraction on their ski mountains during the summer months – in Revelstoke this was the Pipe Mountain Coaster ride! 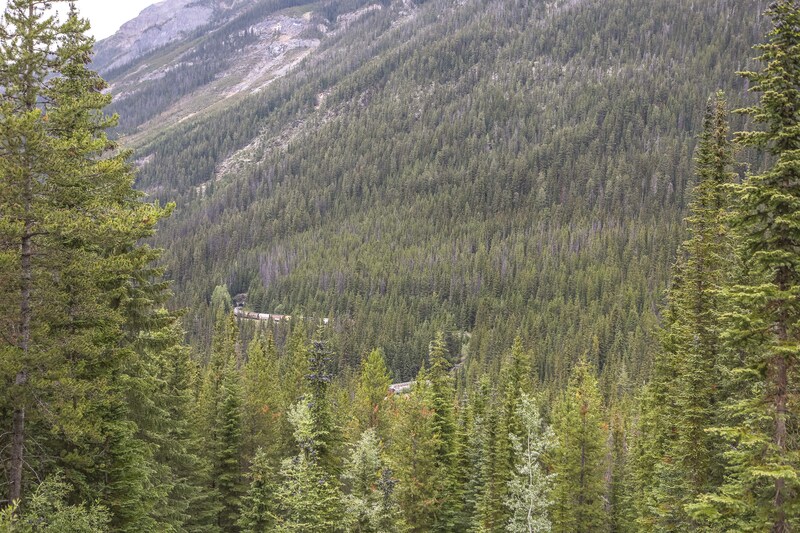 I got to join the kids on this super fun ride down the mountain in the beautiful countryside! 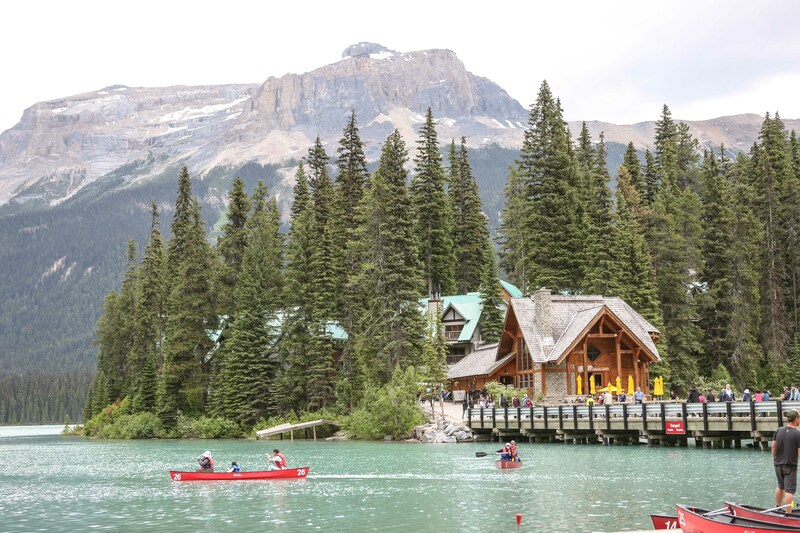 After a lovely relaxing evening spent on the balcony of our hotel (Coast Hillcrest Hotel) overlooking the gorgeous mountains we then headed for off for our first day in the beautiful Rocky Mountains via the Yoho National Park. 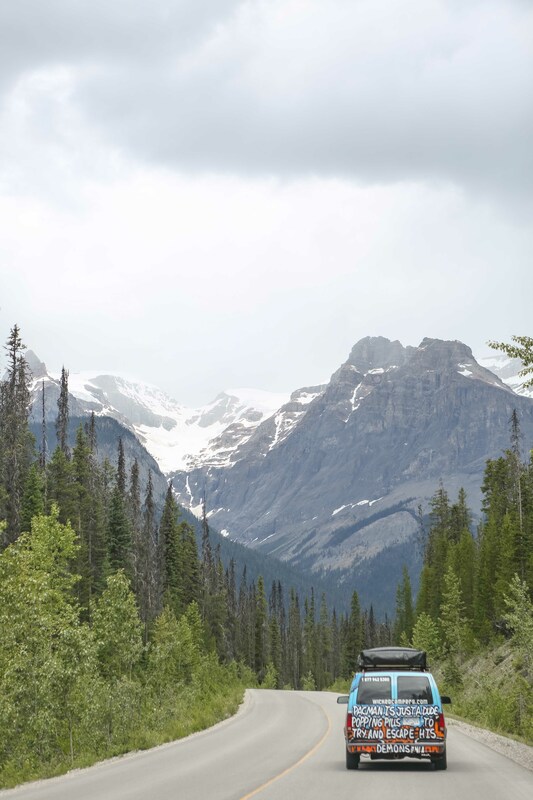 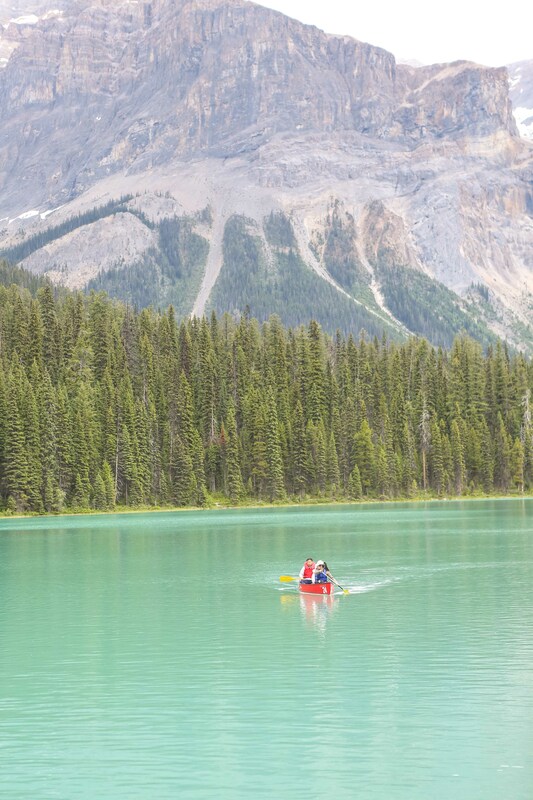 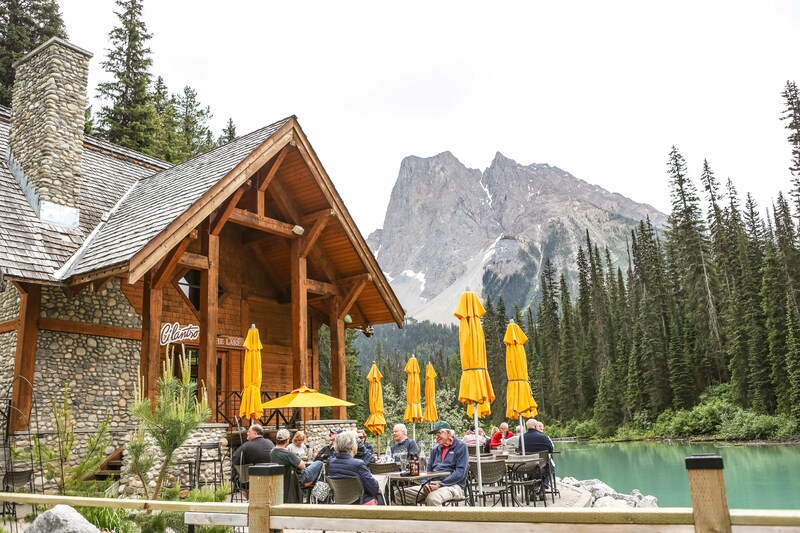 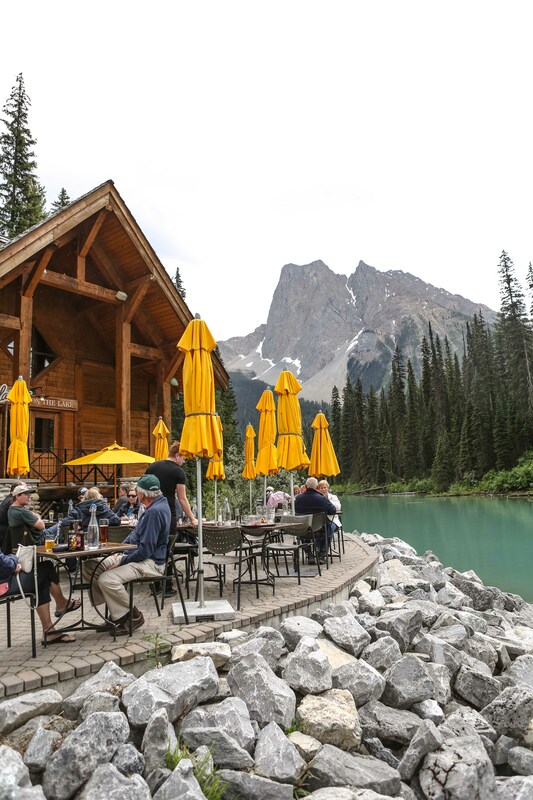 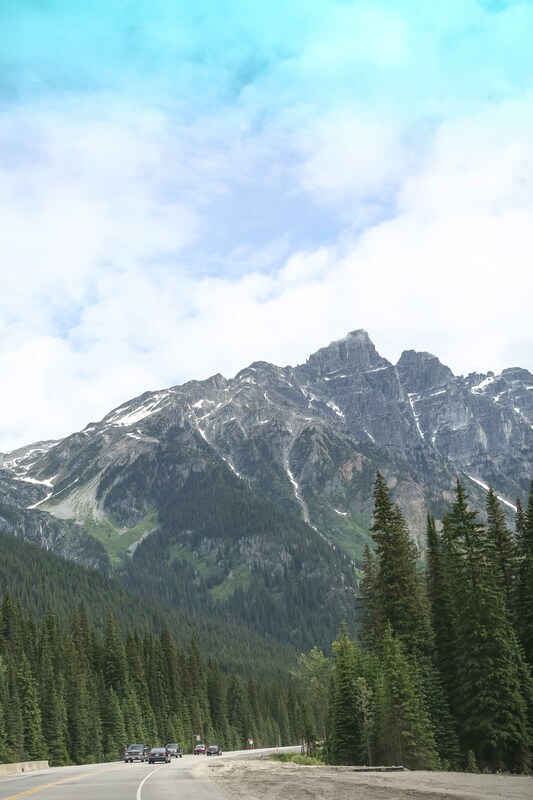 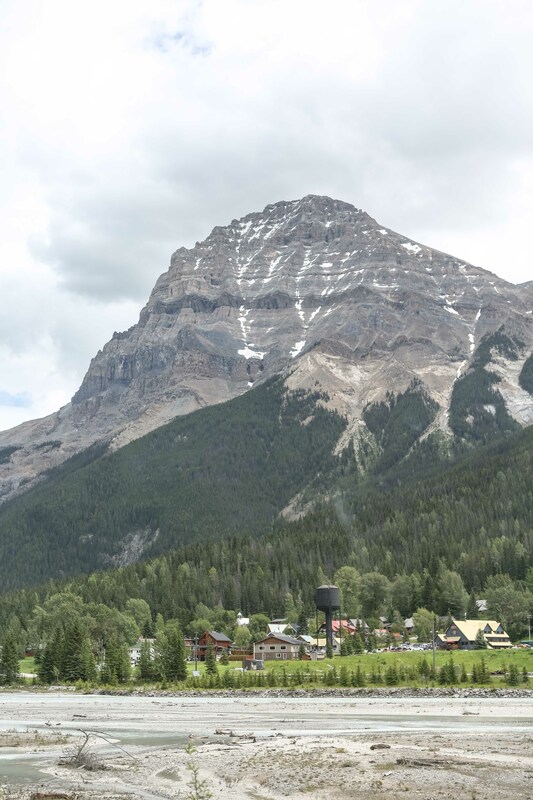 One of the best tips we were given prior to doing our road trip was to download the Gypsy Guide App which has an amazing guided tour of all of the Canadian Rocky Mountains. 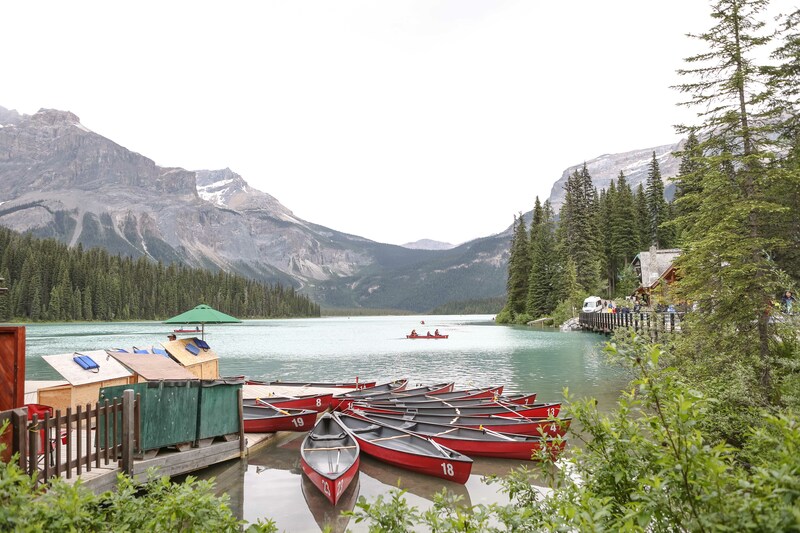 It works via GPS so it knows exactly where you are and gives you a fabulous commentary of everything you are seeing and the best places to stop! 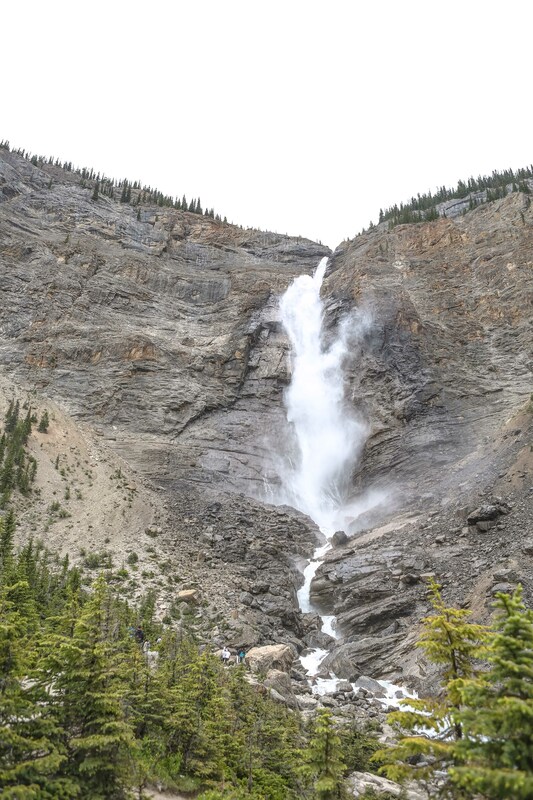 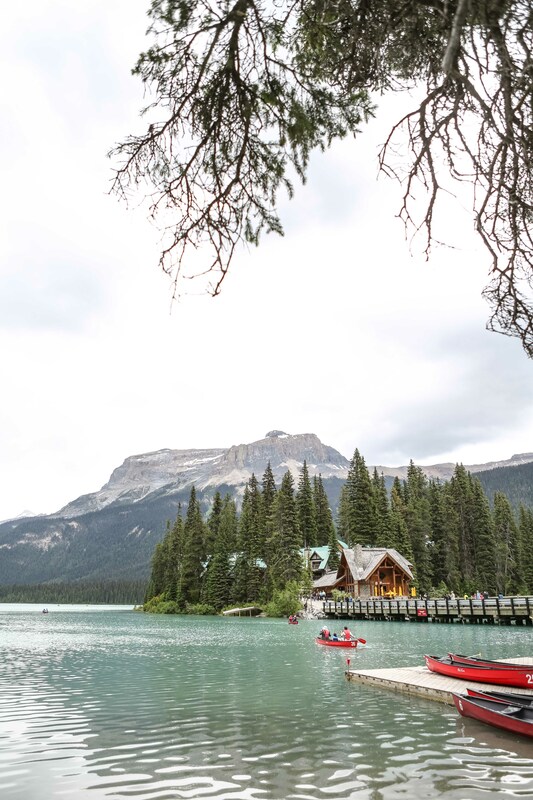 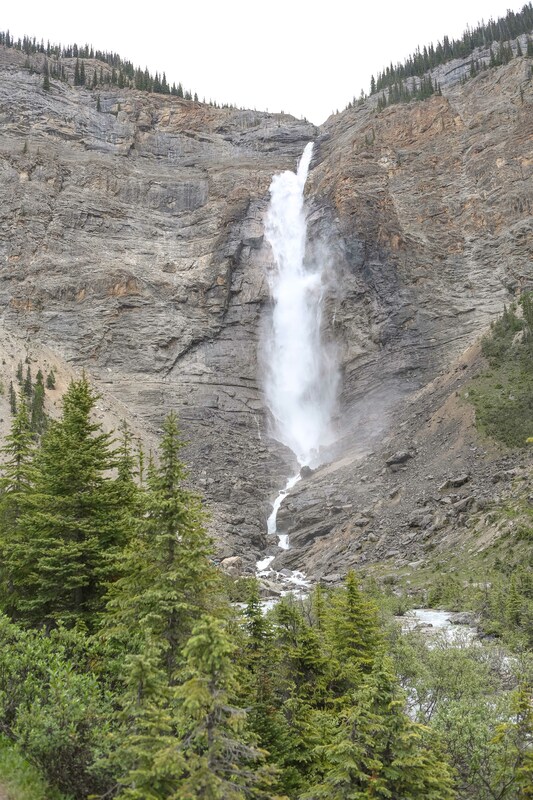 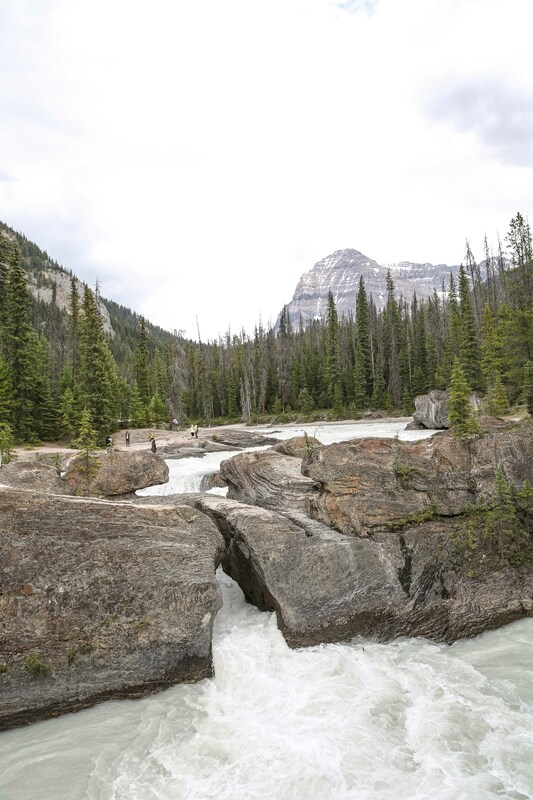 Highlights from our day in Yoho were a visit to beautiful Emerald Lake, Takakkaw Falls and seeing a train travel through the Sprial train tracks! 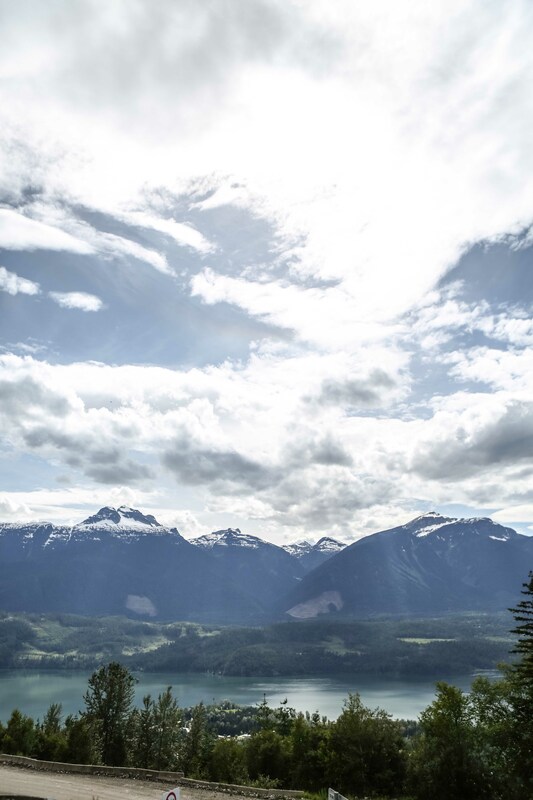 Beautiful day on the road.